One of the essential construction processes for any house is to install a high-quality roof. 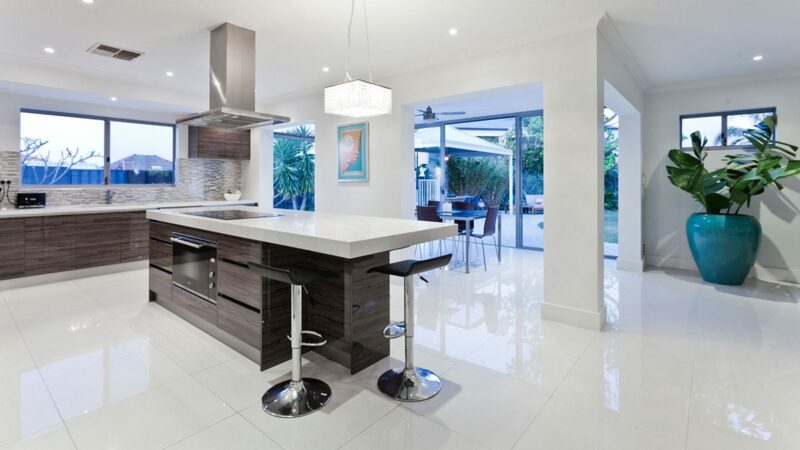 You should not allow any construction or remodeling contractor to handle this assignment. You can be sure of excellent results if you put this responsibility in the hands of a commercial or professional company. The roof becomes an even more important aspect when dealing with a business premise. You need something that is not only attractive but also strong enough. It does not matter whether you are dealing with commercial roof repair, installation, or any other type of commercial roofing service. Roofing PBC will assist you to undertake this task with a high level of ease and expertise. The challenge that most people have is on how to choose a reliable commercial roofing company. Here are some of the tips that will help you to go through this process. The first tip when hiring a commercial roofing company is doing a lot of research and a background check on the different options that are in the market. While undertaking this research, you should try to get a brand that has an impeccable track record. The best commercial roofing company should have experienced and certified workers that are trustworthy in the market. The guiding principle is to choose a brand that is trustworthy. Such a company will guarantee you high quality and reliable commercial roofing services. You will be sure the roofing solutions that you get will last you for the longest time possible. 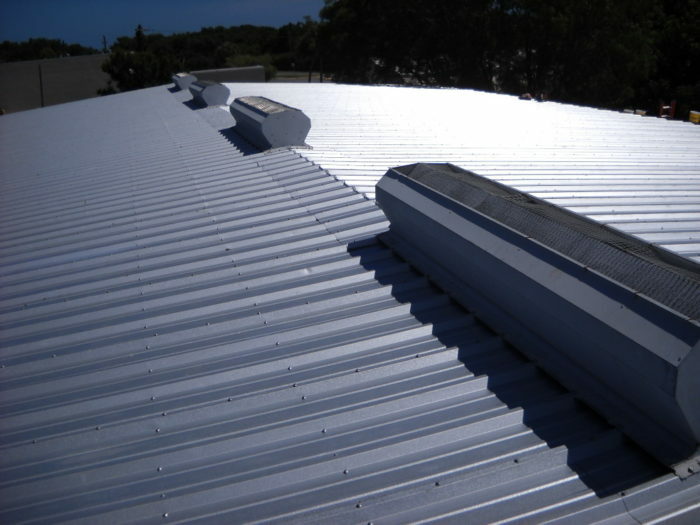 The other tip is to hire a commercial roofing company that offers a broad range of services. Don’t limit yourself by employing a company that only specializes in providing one service. For instance, the roofing company that you choose should be able to maintain, repair, install, and also service your roof and also fulfill the other roofing-related requirements such as solving leakage problems and suggesting more solutions to any other related issues. The commercial roofing company that you choose should be able to suggest to you several roofing options such as flat roofing, asphalt, single, slate, and metal. You need to have several choices of commercial roofing qualities and materials to choose from because the roofing material is an essential element that you should not overlook. You want to be sure that the roofing company that you are choosing will give you value for your money. The commercial roofing company that you choose should give you several designs, style, and pattern options irrespective of the material that you wish to use. This tip is critical as it will assist you in choosing a top roofing installation company of roofing service. The roofing company should also be willing to give you a free quotation for their services. You need to get a company that will provide you with the best rates in the market while upholding on the quality of work. Also, avoid commercial roofing companies that don’t offer emergency services. Such companies will come in handy when you face random roof related problems like accidental leakages. With all this information, you now know how to choose the best commercial roofing company in the region. One of the leading services in the market is Roofing PBC. You can be sure of getting high-quality services from this brand. Make sure that the company you are choosing is giving you the best deals in the market. Compare the pricing against quality if you want to be sure that you are getting nothing but the best.